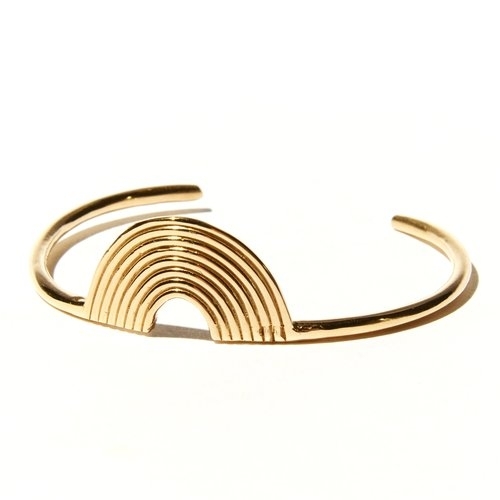 Aalto cuff in brass. Hand cast in New York City. Slightly adjustable.